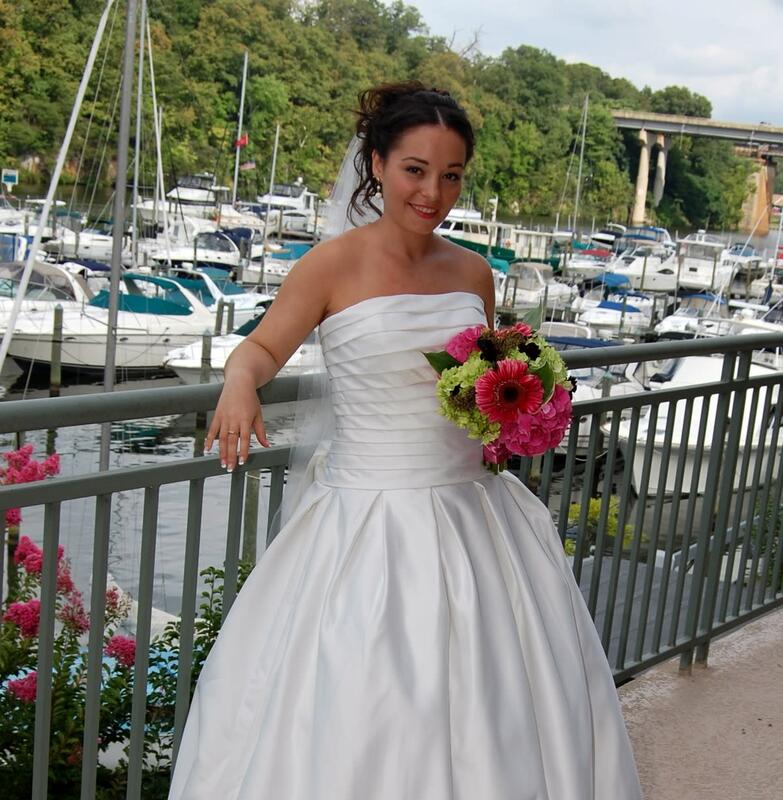 Harbour View, a contemporary waterfront event venue in northern Virginia, can accommodate ceremonies from 10 to up to 240 guests and receptions from 10 to 320. 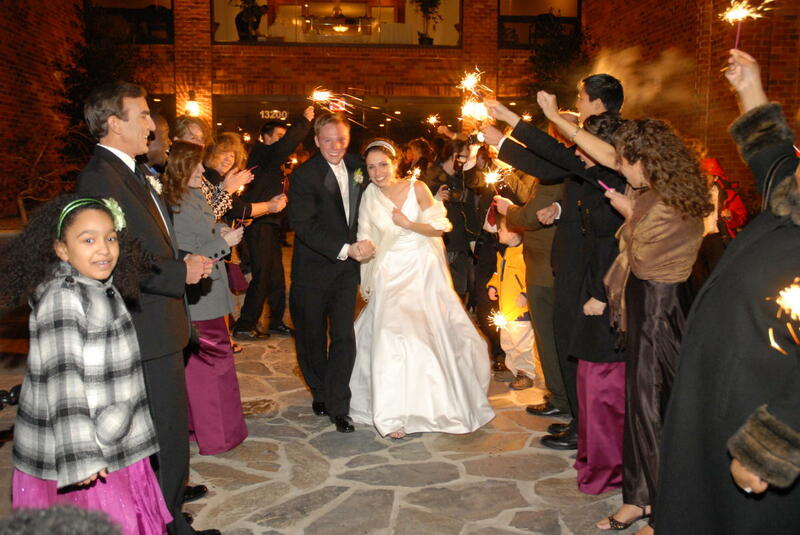 The venue is divided among several versatile spaces to make your day flow beautifully. The Veranda The first floor open-air Veranda is a fully covered space, open on one side to the charming Occoquan River. 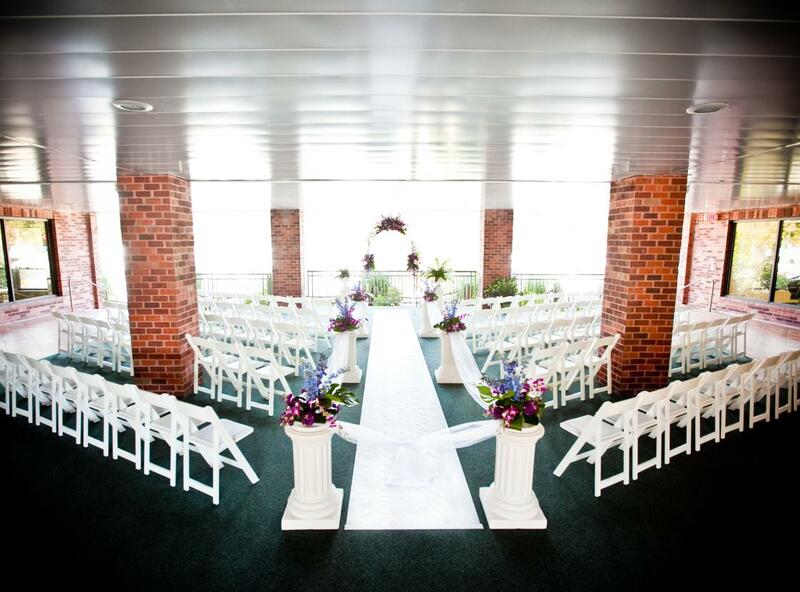 With the flexibility to make the outdoors a part of your celebration—without worrying about the weather—the Veranda is the perfect place to exchange your vows. The Stateroom Directly down the hall from the Veranda is the lovely Stateroom, our private preparation suite complete with dressing alcove, private restroom, and seating area with plenty of space for you and your attendants to get ready and take time to relax before the ceremony. The River Room For smaller, more intimate receptions of up to 40 guests, the River Room is ideal. A wall of windows give an uninterrupted view of the river—sure to delight—and the room opens onto a private and peaceful patio for relaxing conversation. 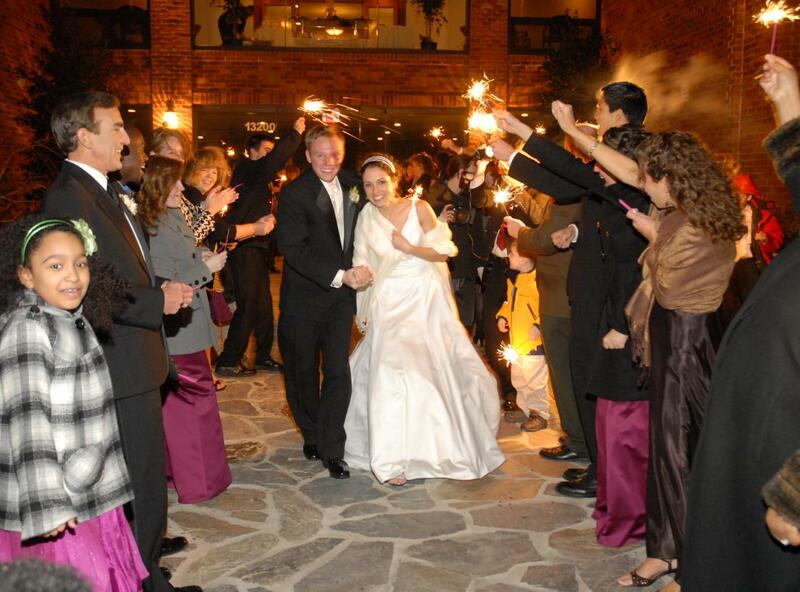 The River Room is also a perfect choice for small ceremonies, bridal showers, and rehearsal dinners. The Gallery On the second floor, you enter the Gallery: a wide open space with hardwood floors and a wall of windows overlooking the entrance. Brimming with “wow-factor,” this space is ideal for your cocktail hour or pre-reception mingle. 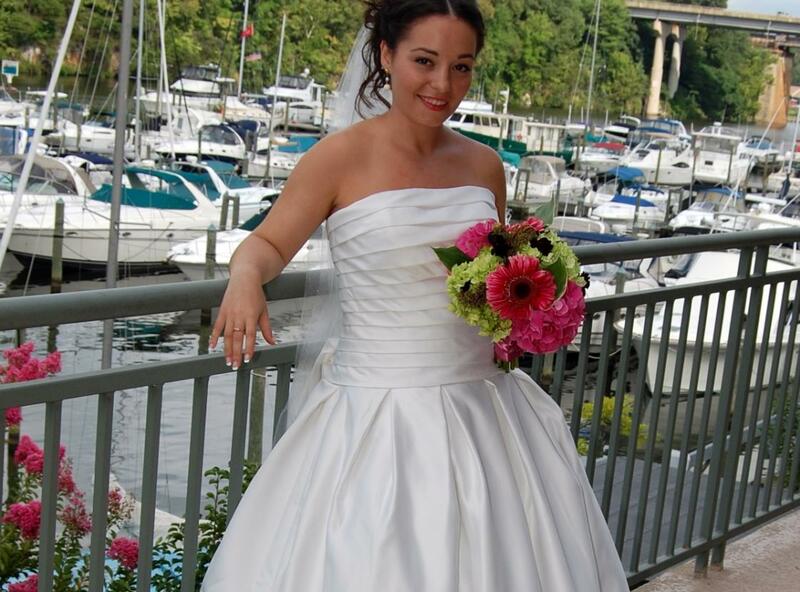 While you take advantage of the many photographic opportunities throughout the marina and venue grounds, your guests will enjoy refreshments served from a custom bar, nibble on delectable hors-d'oeuvres, and share laughter and good conversation. Ballrooms From the Gallery, you can enter either one of the two main reception areas: Sewall’s Point Ballroom or Hutchinson Room. The neutral décor of the ballrooms means that your reception theme and carefully planned decorations will take center stage—though the rooms are so beautiful you’ll find they need little decoration. These elegant spaces are lined with huge windows overlooking the river and marina below. 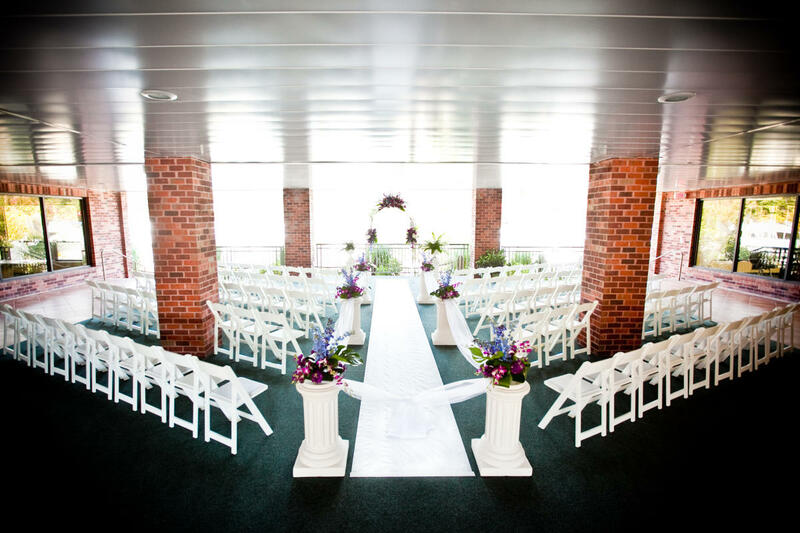 Surrounding the ballrooms is a spacious balcony, so your guests can step out to enjoy the view and the cool river breezes. Harbour View is available for tours weekdays, day and evening, as well as Saturdays and Sundays depending on our event schedule.